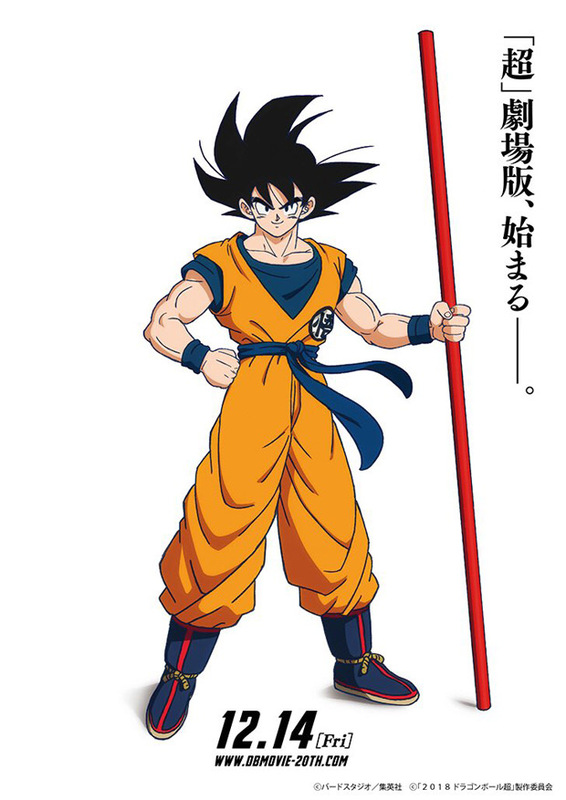 2018 will also be the year of the 20th Dragon Ball movie, this time set, as the title already anticipates, in the latest Dragon Ball Super anime series. 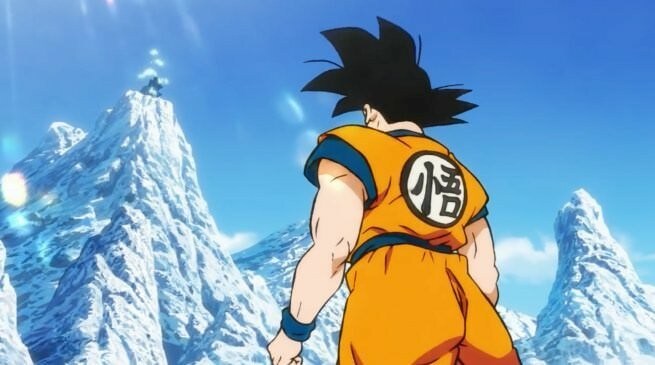 "This Dragon Ball Super movie will tell the story of the next saga that is being broadcast on television, and the story is set after the end of the Power Tournament, where the world's fortunes were poised. The movie shows few details about Super Saiyan and Freezer, as well as a great opponent to beat, and I think it will come out just a funny story! From The Battle of the Gods and the Resurrection of F to this movie, I took great care of the script and I had the pleasure of making many drawings that I really appreciated. Currently I'm busier than ever but since I'm not grappling with a serialization, I still have time to devote myself to the anime, unlike the past (laughs). So please do not miss it! However, the anime is over for now but the Toyotaro manga (with five volumes on sale!) continues. I think it will have a different development from the anime and the movies, so keep following it. I will certainly do it! "